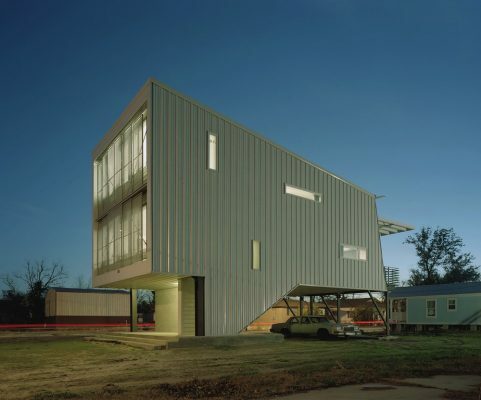 The Dallas Architecture Forum is pleased to continue its 20th Anniversary 2016-2017 Lecture Season with outstanding architect Marlon Blackwell, FAIA, Founder of Marlon Blackwell Architects, Fayetteville. 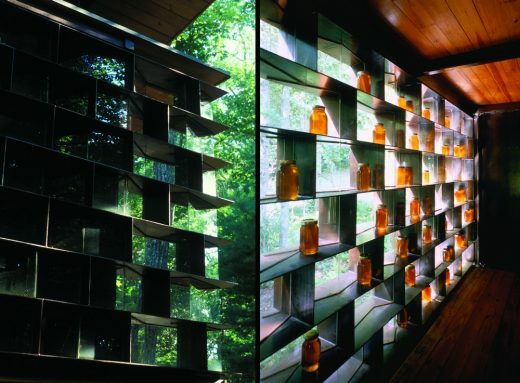 Marlon Blackwell lecture is one of the nation’s most respected regional modernist architects. His practice takes place primarily in Arkansas and combines vernacular traditions with rigorous formalism. Throughout his body of work, nature has been a persistent inspiration, and he strives to create spaces that respond to the physical and cultural eccentricities of a place. Working in the second poorest state in the country, Blackwell’s architecture uses an economy of means for a maximum of meaning, and he makes spectacular buildings with very small budgets. Blackwell’s work is highly honored on a national and international level. 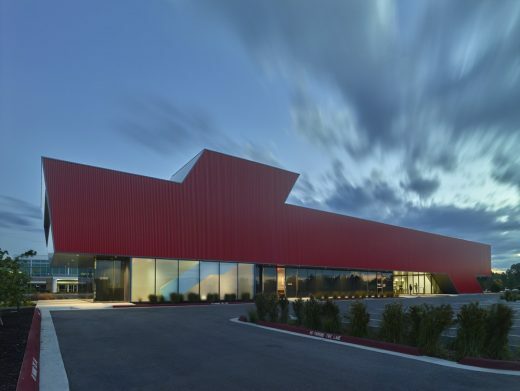 Recent honors include the Smithsonian’s Cooper Hewitt National Design Award and being named Best Architectural Design firm in the United States by the American Institute of Architects. 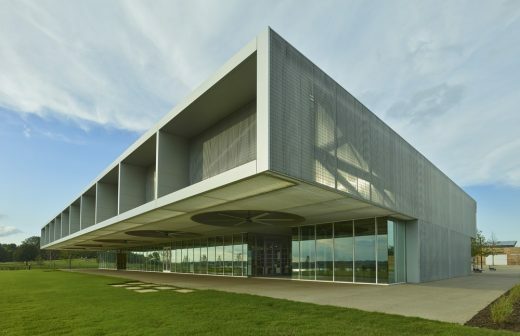 Marlon Blackwell, FAIA, is a practicing architect in Fayetteville, Arkansas, and serves as Distinguished Professor and Department Head in the Fay Jones School of Architecture at the University of Arkansas. 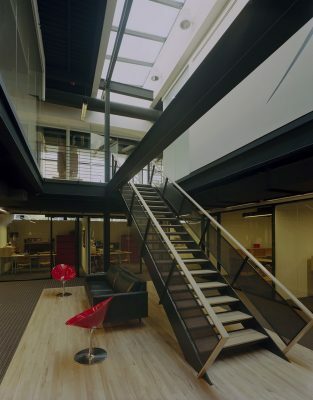 His architecture is based in design strategies that draw upon vernaculars and the particular elements of place. 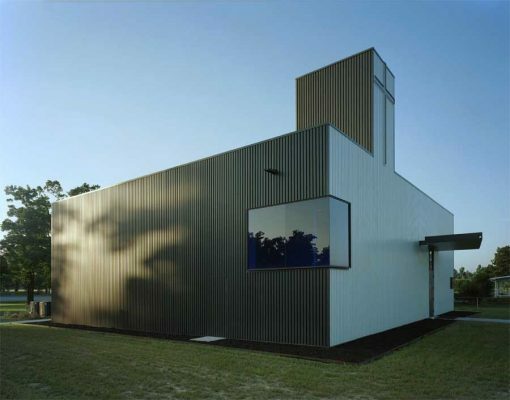 His design work has received recognition with numerous national and international design awards and significant publication in books, architectural journals and magazines. 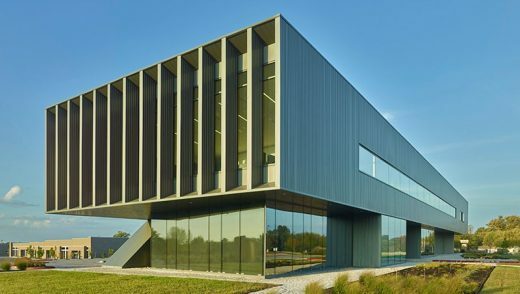 The office of Marlon Blackwell Architects has been recognized as the Firm of the Year by Residential Architect magazine. Recent honors include the St. Nicholas Eastern Orthodox Church (Springdale, Arkansas) winning an AIA National Honor Award and the Civic and Community Building category at the World Architecture Festival in Barcelona, Spain. 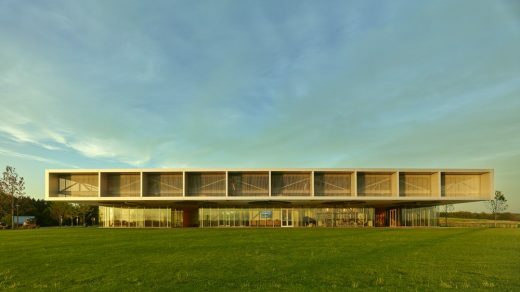 The IMA Ruth Lilly Visitors Pavilion (Indianapolis, Indiana) also received an AIA National Honor Award. 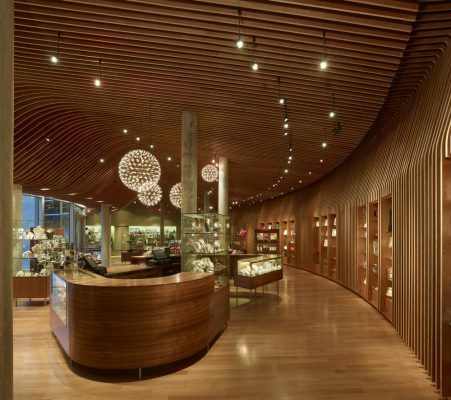 Most recently, Marlon Blackwell Architects received the 2016 Cooper Hewitt National Design Award in Architecture and was named Best Architectural Design Firm in the U.S. by Architect Magazine. 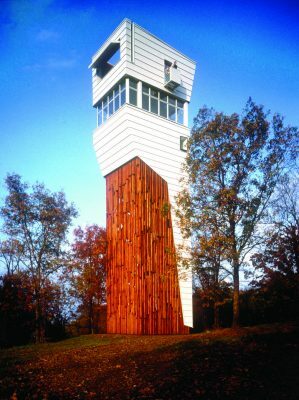 The significance of Blackwell’s contributions to design is evidenced by the Architecture Prize from the American Academy of Arts and Letters, and the publication of a monograph of his work entitled “An Architecture of the Ozarks: The Works of Marlon Blackwell” published by Princeton Architectural Press. 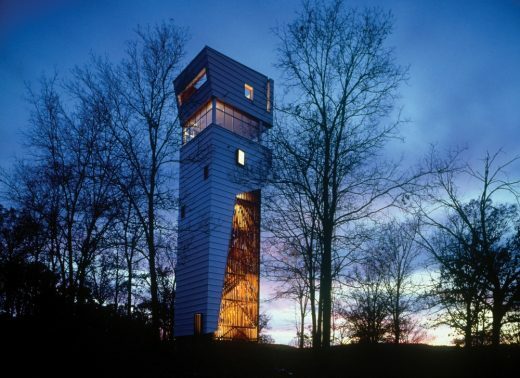 Blackwell was selected by The International Design Magazine as one of the ID Forty: Undersung Heroes and as an “Emerging Voice” by the Architectural League of New York. Marlon Blackwell co-founded the University of Arkansas Mexico Summer Urban Studio, and has coordinated and taught in the program at the Casa Luis Barragan in Mexico City. He received his undergraduate degree from Auburn University and a M. Arch II degree from Syracuse University in Florence, Italy. August 7, 2017 in Architects.